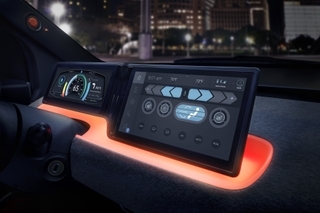 IFA 2018, BERLIN – August 30, 2018 – Today’s discerning audio consumer is seeking sophisticated design and innovative technology that seamlessly blends with their daily lives. When it comes to a multi-room speaker system that means: ease of use, designs that fit every room in the home, superior sound, and access to the latest technologies and streaming services. For more than 65 years, Harman Kardon has been the leading audio engineering and design expert, captivating ears and hearts throughout generations, and the Harman Kardon Citation Series represents its latest feat. 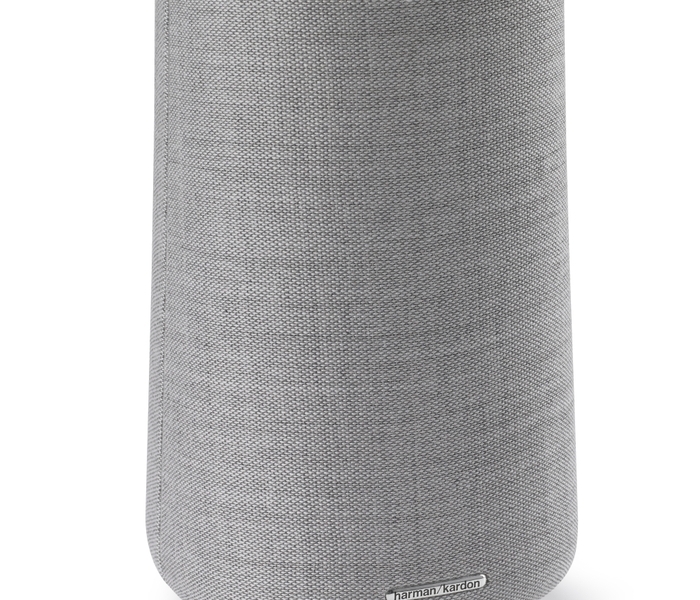 Combining an innovative acoustic design delivering remarkable audio quality with cutting-edge technologies - including the Google Assistant, a high-resolution LCD touch screen and Chromecast built-in - the Citation Series represent the next generation of home speakers. 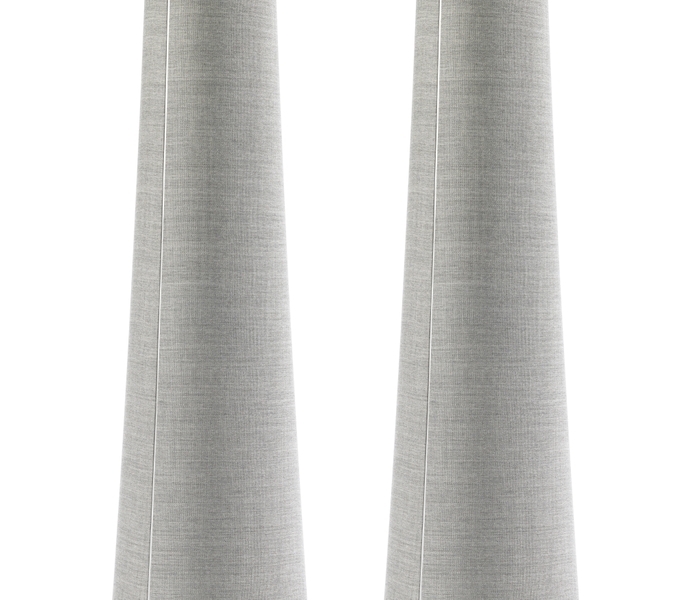 From a design perspective, the sophistication shown in the Harman Kardon Citation Series is unmatched. 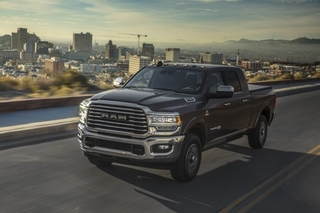 The speakers feature the brand’s signature industrial design accented with thoughtful elements, including elegant aluminum detailing. Bringing the refined and sleek look together is the Winter Gray or Classic Black wool fabric from Kvadrat, the European leader in acoustic textiles, that are dirt-repellant and flame-retardant. 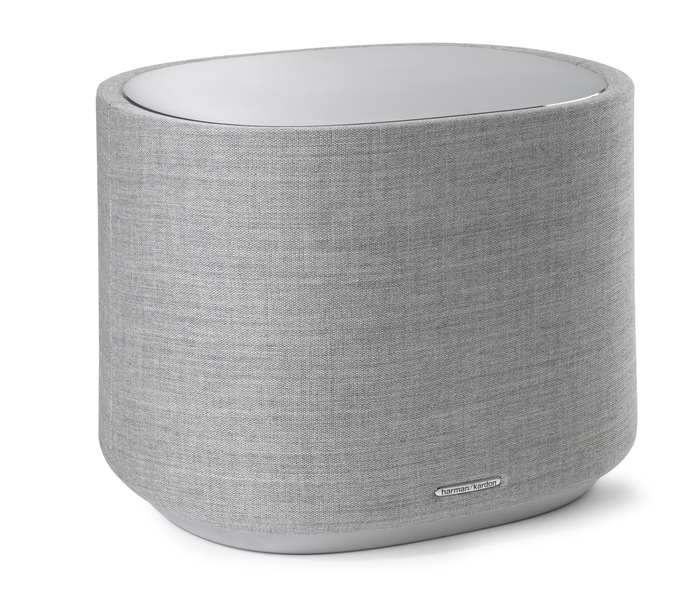 This timeless design marries Harman Kardon’s expertise in sound engineering and technology with the style and sleekness of Kvadrat. 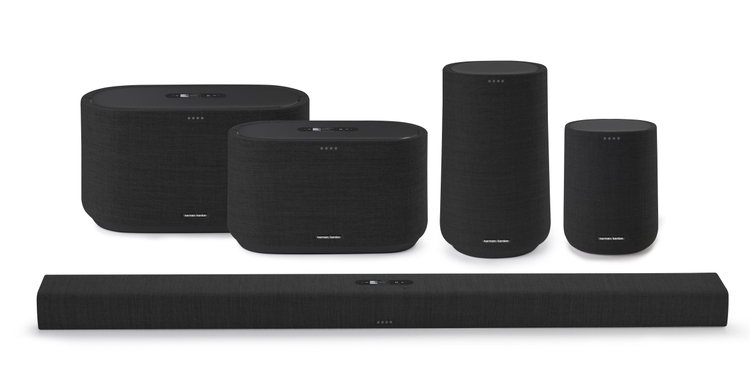 The Citation Series deliver a dynamic listening experience, with options to use the speakers individually or build a powerful 5.1-channel surround sound system. 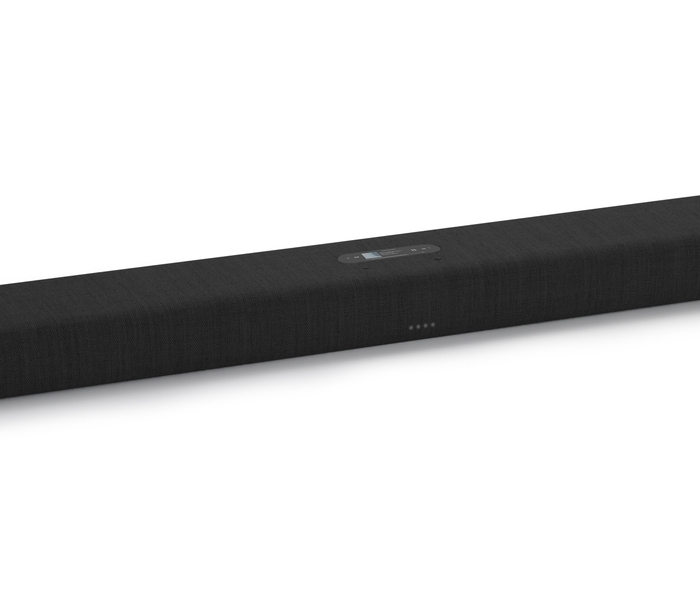 Their multi-room capabilities allow for the control of amazing sound from any room, either playing from one music source or playing different tracks in different rooms. 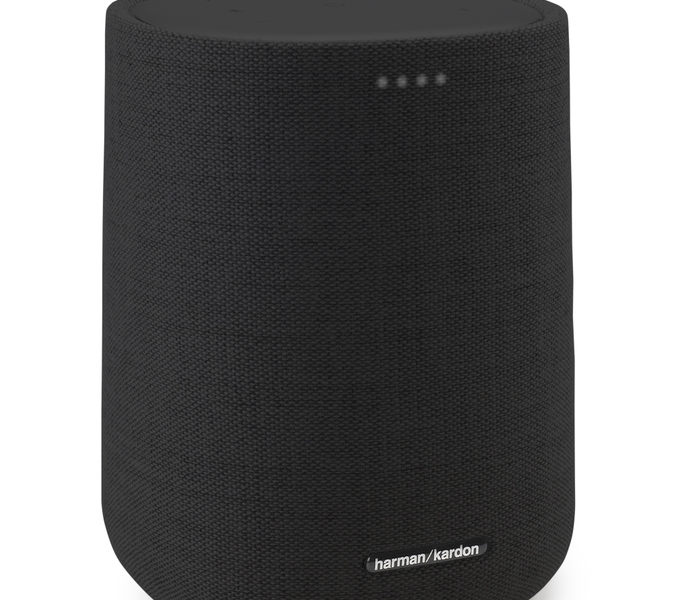 Additionally, Harman Kardon Citation speakers have Chromecast built-in, allowing over 300 audio and video streaming services to be easily accessed in HD quality. Once connected on the same Wi-Fi network as a Citation speaker, a smartphone, tablet or laptop can “cast” the latest chart-topping release or playlist from Chromecast-compatible apps. 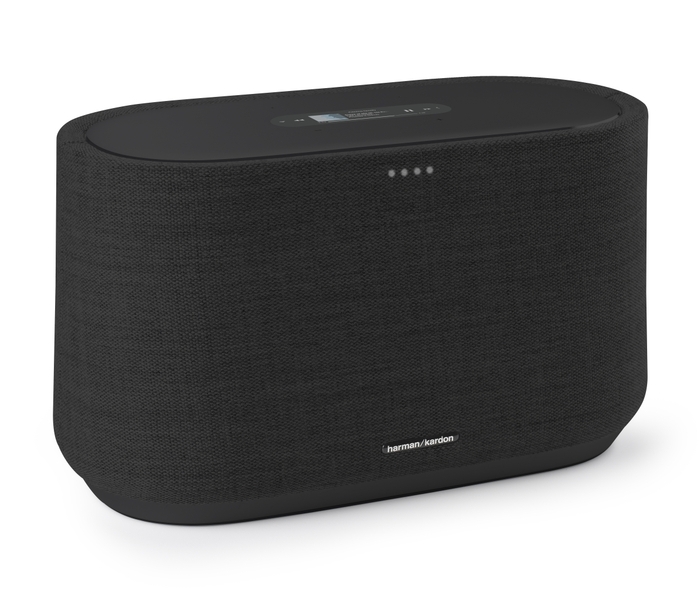 The Citation speaker lineup consists of various options to meet every listening need, including multiple countertop speaker options, a soundbar, powered subwoofer and a pair of tower speakers. 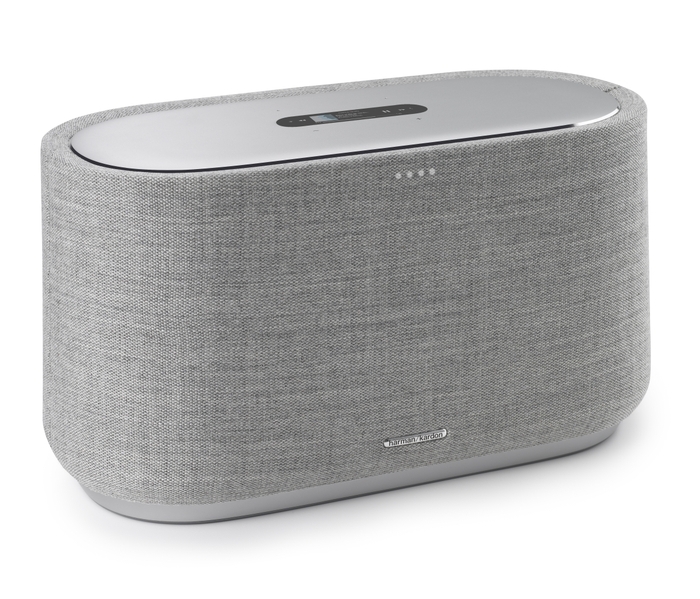 The Harman Kardon Citation was announced at IFA 2018. 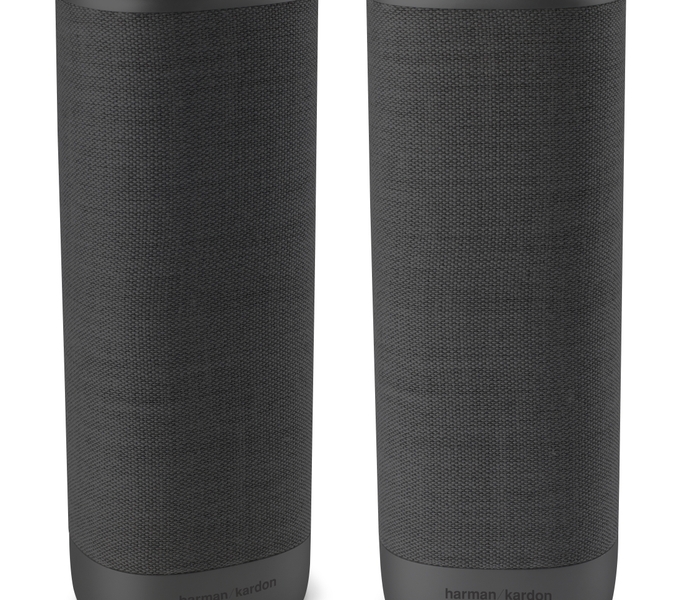 Any speaker within the line can be pre-ordered at www.harmankardon.com beginning in October.